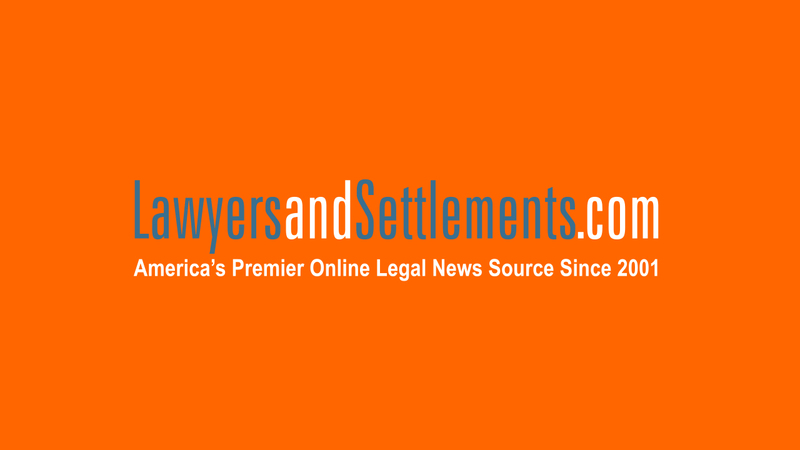 Home Page >> Videos >> Target data breach spurs class action l..
A data breach is a serious thing. When hackers tap into a network, they can steal all kinds of information such as a person's social security number, credit card data and other facts that make it easier to steal a person's identity. And it's always a little scary when the data breach occurs at a major retail outlet. Most recently, Target announced it was the victim of a cyber attack that affected as many as 100 million people. The news sparked outrage and frustration by customers who were unsure if their information was being used by unscrupulous hackers on the black market. Equally outraged was Putnam, Connecticut-based Putnam Bank, who, according to Bloomberg Businessweek, filed suit against Target, claiming that the security breach cost the bank money in customer alerts, new cards and loss reimbursement for card holders. As a result of the Target data breach, Attorneys General in at least four states have asked the retail giant for more information regarding the incident. The move could indicate that officials are looking to file multiple class action lawsuits. At least two lawsuits have already been filed seeking more than $5 million in damages. Vinny Troia, an ethical hacker who has worked with the Department of Defense, told KSDK News that the Target data breach most likely happened with one email when a worm got into a computer and opened a door for the hackers to get through. Troia said part of the problem with large scale data breaches is that companies are not willing to spend a lot of money to beef up their information security. He said that is a big mistake.